Flu shots protect you, your family, and our patients - InterMed, P.A. The chilly air means that fall is here and winter is just around the corner. 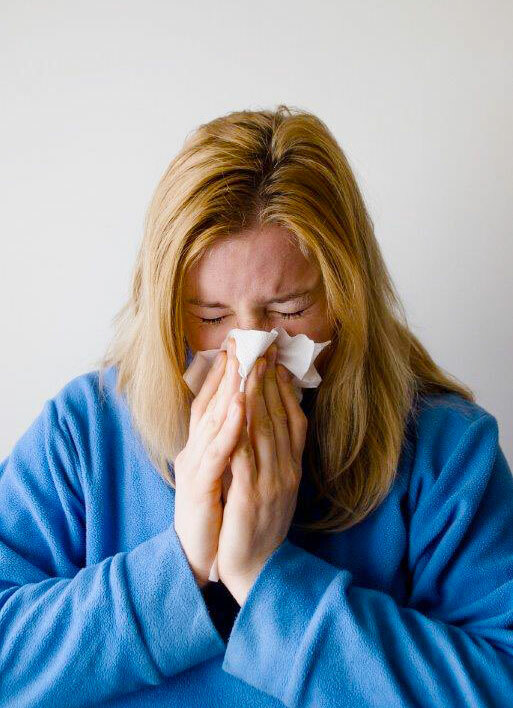 While cold temperatures bring a variety of favorite outdoor activities, one unwanted guest also makes its annual appearance — influenza. If you are infected with the flu virus you can infect other people a day before symptoms develop and up to a week after becoming sick. According to the Centers for Disease Control, receiving the annual flu vaccine is the most effective way to protect yourself and your family from the flu. This year’s flu vaccine protects against four strains of the virus. Ideally, we recommend that you receive the flu vaccine by the end of October. Your body needs about two weeks to fully develop antibodies against the flu, which may arrive as early as October. However, because the flu generally peaks in February or March, it’s never too late to receive the vaccine. It’s not too late for a flu shot. Contact your physician’s office to schedule an appointment or visit our Walk-in Clinic at Marginal Way until January 31. Hours are Monday – Friday, 9 am – 4 pm.